I have a medical restriction so I can’t use prepared foods, I’d like to use potato flour instead of instant potatoes and if possi9ble, how much should I add, where or when? Hey Mike! Using potato flour won’t work here, but you could use mashed potatoes. Use 1/3 cup of mashed potatoes. These look insanely and easy too! I can’t wait to try them! You’re going to love them Mandy!! Xoxo! 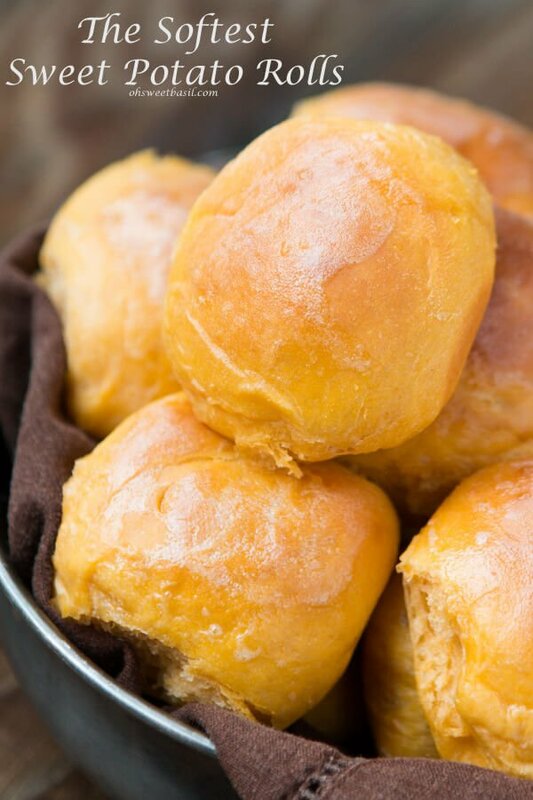 Love that these don’t require any kneading. 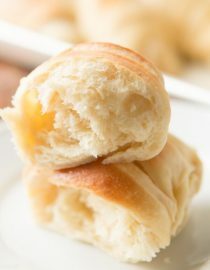 So easy and tender! I am all about no kneading!! Thanks Karla! 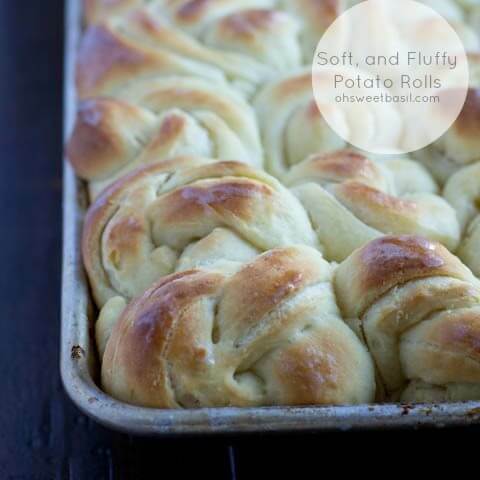 These are so perfectly fluffy! Thanks Erin! They are perfect every time! They are the dehydrated potatoes you can buy to make instant mashed potatoes. You can buy them in a box and they are usually near the rice at the grocery store. 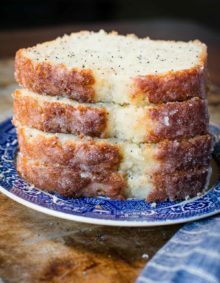 I am making these right now, but had a question about salt – is it really 1Tablespoon or is that a typo and should be 1 teaspoon? Seems like an enormous amount of salt. I put bout 1/2 Tablespoon and they will either not be salty enough or still overly salty! Thank you! It really is 1 Tablespoon, but everyone tastes salt differently so feel free to play around with it. It definitely needed the full tablespoon of salt. I am not a proficient baker, so didn’t realize that with 8 cups of flour, it would need that much salt. 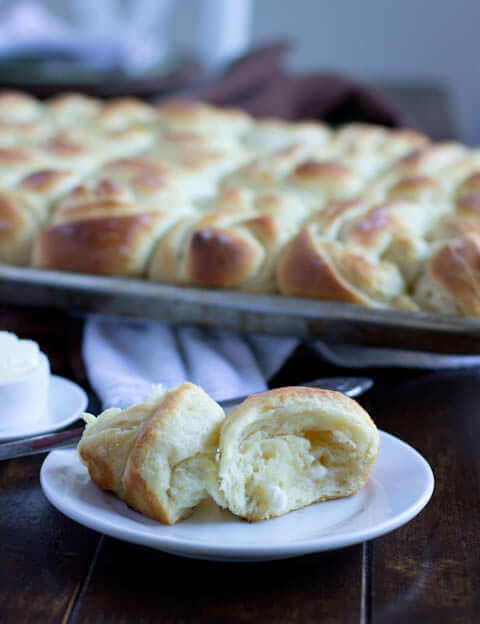 That was the only thing lacking from these delicious rolls. 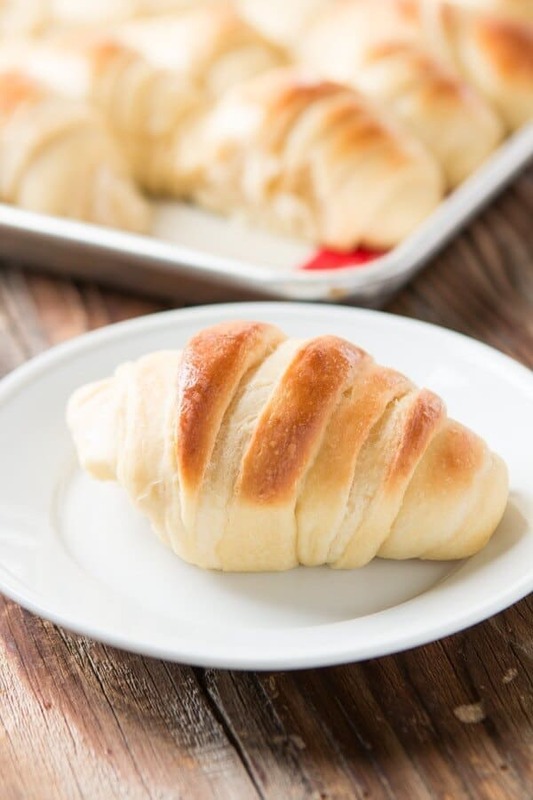 They were very easy to make and were light and delish straight from the oven! The recipe makes a large amount. I shaped in crescents, knots, and cloverleaf. The crescents were our favorite. Thank you for this recipe! Would it be ok to use king arthur bread flour or will they not be as light as AP flour? Hi Julie! 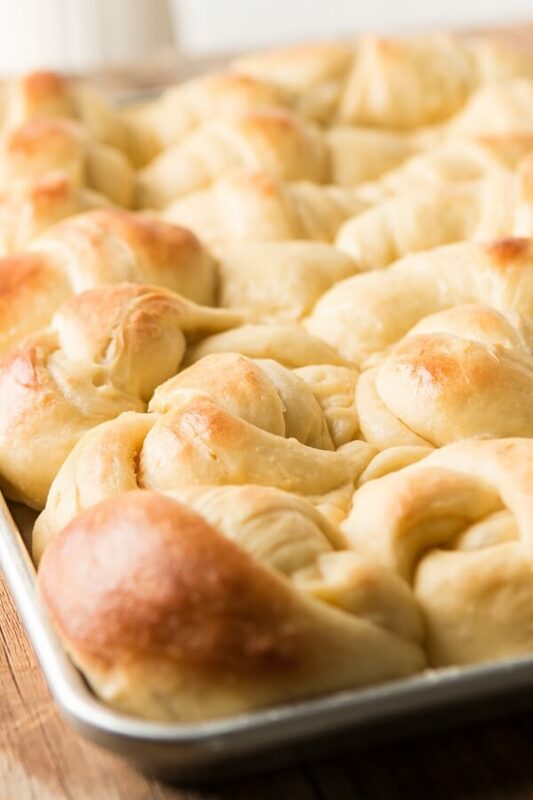 You definitely want to use AP flour. 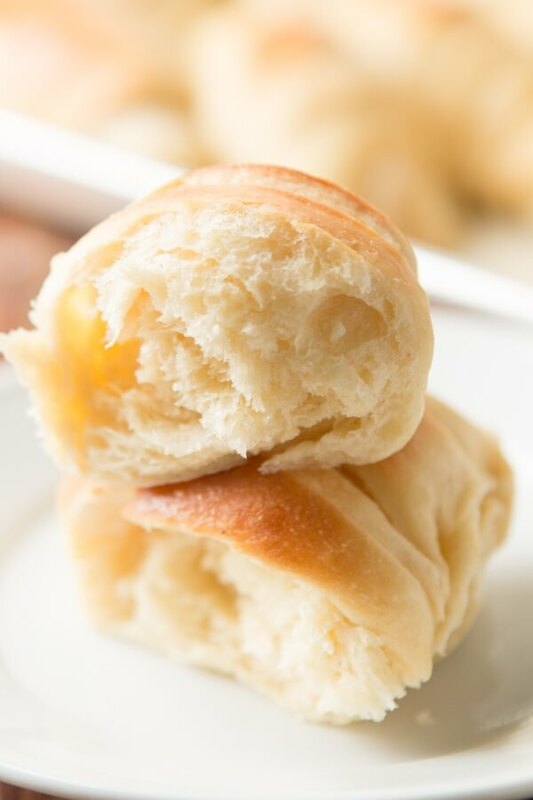 Bread flour has different protein and gluten that will change the texture and awesomeness of these rolls. Sooooo soft and delicious. 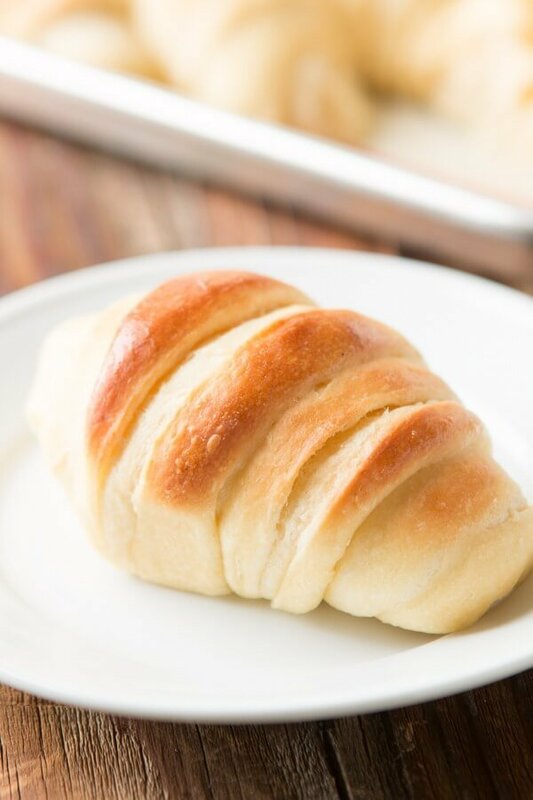 These are the perfect rolls! 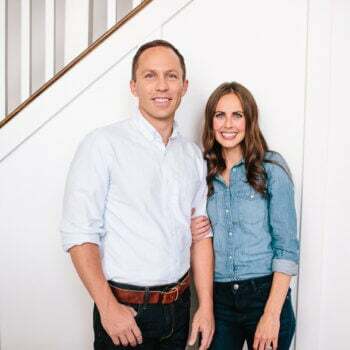 Aren’t they so dreamy?! 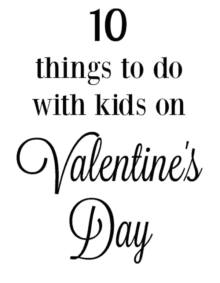 They are our favorites! 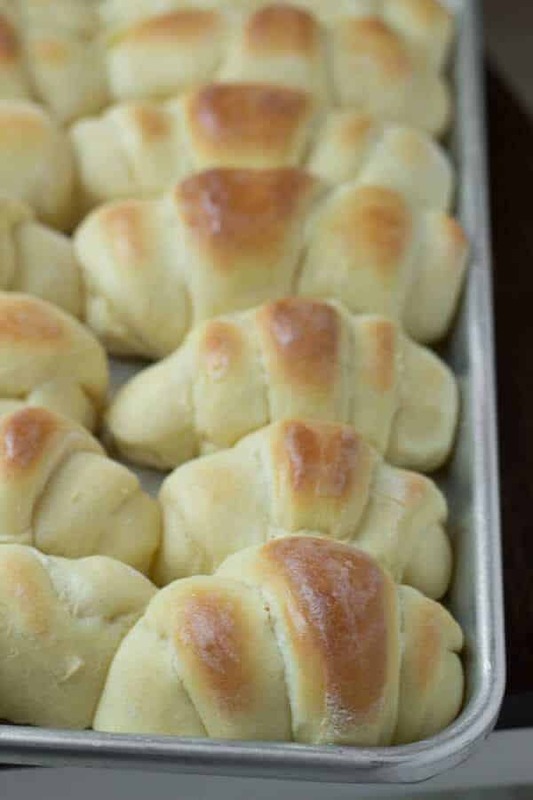 These rolls are so good. My family just loves them! Thank you! You’re so welcome! They are favorite in our house too! 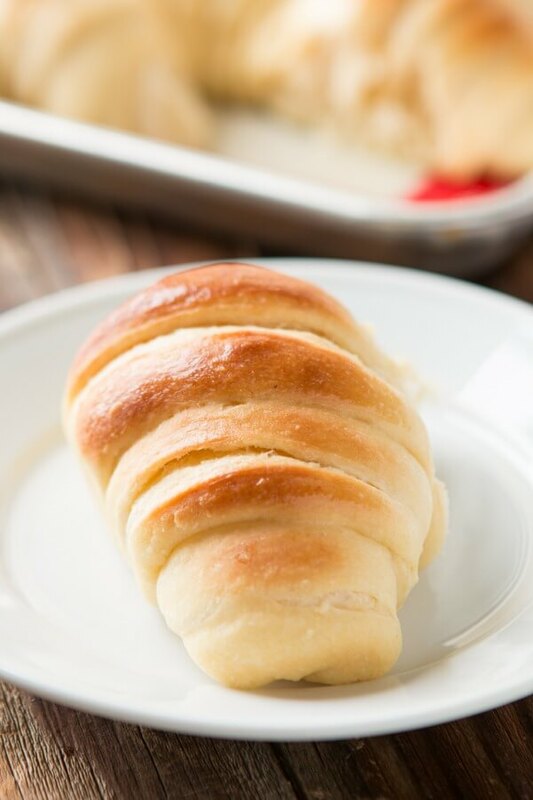 You can’t beat a fresh, warm homemade roll! 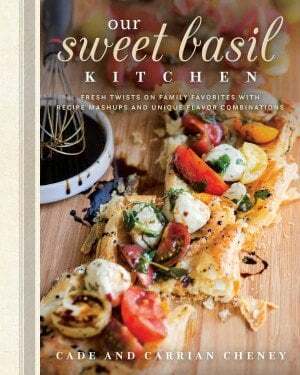 I former sister-in-law had a recipe very similar to this. She would mix the dough up and put it in a huge tupperware bowl. She kept in in the fridge and would just pich off the dough and bake what number she needed. The remaining dough put back in the fridge for another meal. 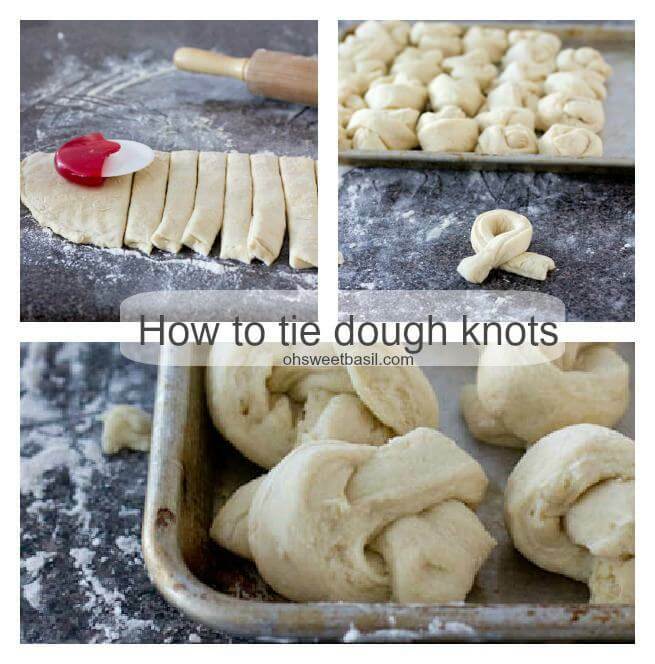 She cooked them that way until the dough was all used. I’m guessing, but it probably lasted 3-4 meals. 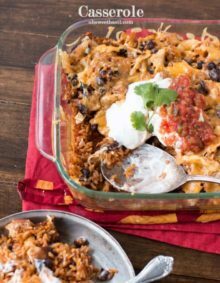 Could I do that with this recipe? That’s so awesome! I’ll have to try that! I haven’t done it before so I can’t advise until we’ve tested, or let us know if you try it.